so you can then focus on being great at running restaurants! 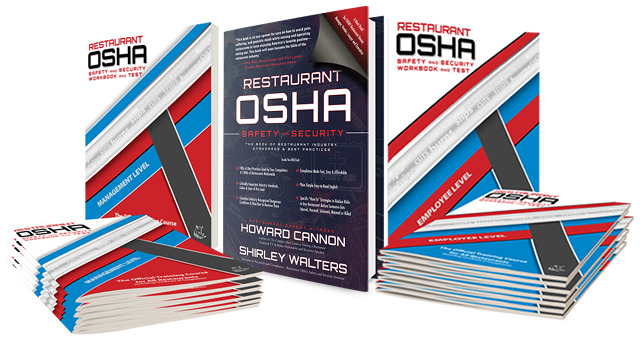 OSHA compliance for restaurant managers at every level from the front lines to the executive suite is the law. OSHA training and testing is the best way to meet those compliance standards. If something bad happens where a customer, employee, or vendor gets injured, harmed, sickened, maimed, or killed in a restaurant under your purview of responsibility, the lawyers and insurance companies will circle; and, you will have to answer for your actions (or lack thereof). You could be held responsible for the level of training and competency that you have (or don't have) pertaining to OSHA, safety, health, and security in your restaurant or group of restaurants. This course is designed to give you the training, testing, awareness, and confidence you need to be in compliance with the law, and to be able to reduce risk, help prevent incidents, and recognize and resolve dangerous conditions; and, to be able to create a culture of safety for the people, the premises, and the assets of any restaurant anywhere in the United States. This course provides you with the basic tools and understanding that you need to get your premises up to standard, and your employees on the path to operating with a top-of-mind level of awareness for safety and security for all. This course is the most comprehensive and affordable restaurant safety and security training on the planet -- covering everything that the food safety and alcohol safety training classes do not. Completion of this course gives you the training that is required to offer the Employee-level Course and the associated training, as well as, the oversight to your employees. 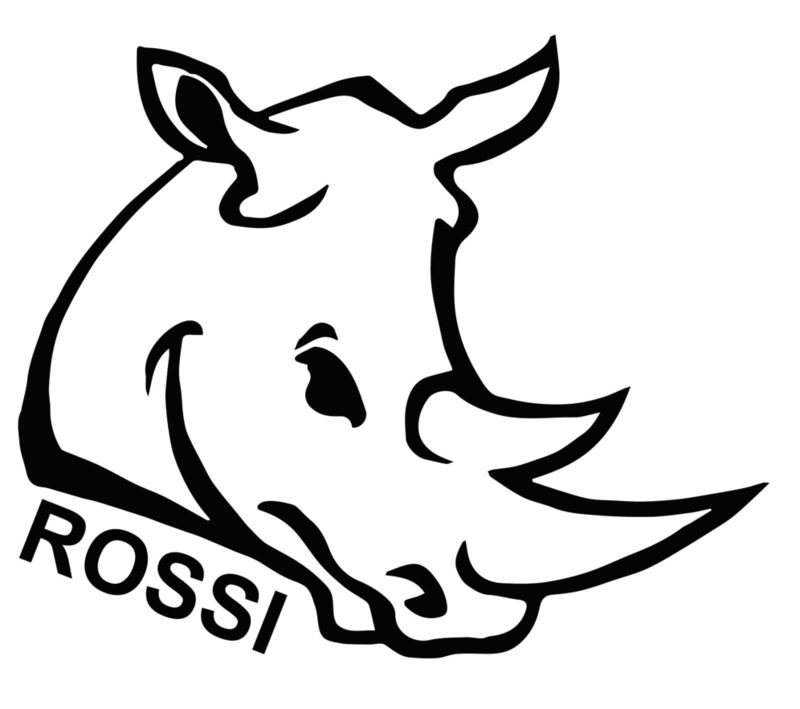 ROSSI Management-Level course was created to teach you what you need to know about Restaurant OSHA and industry standards and best practices, so you can concentrate on being successful and making money! How YOU Can Play a Proactive Role in Assuring Your Safety, Your Fellow Employees’ Safety, and the Safety of Your Customers! A great many – if not all – of the incidents leading to injury or illness in restaurants are avoidable. By creating and maintaining a strong culture of safety, restaurant owners, managers, and employees at every level in every size and type of restaurant make preventative safety policies and procedures a top priority. Management- Level certifications should be renewed every two years.